*Science Fiction, Fantasy & Horror: Best known for writing as John Wyndham, J W P L B Harris’ early work came out under various guises, generally based on his numerous given names. This update has Sleepers Of Mars, Stowaway To Mars and Wanderers Of Time, written as John Beynon and The Secret People, written as John Beynon Harris, in addition to his later classics: The Chrysalids, The Day Of The Triffids, The Kraken Wakes, The Seeds Of Time and Trouble With Lichen. 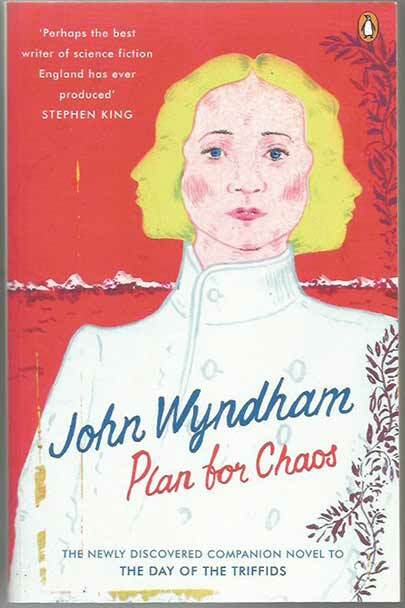 We also have a collection of early short stories: The Best Of John Wyndham 1932 – 1949 (Ed. Angus Wells) and a rare collaboration, The Outward Urge, with Lucas Parkes (AKA …. 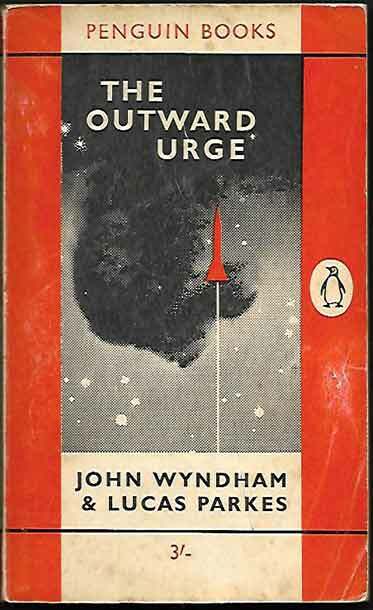 John Wyndham!). 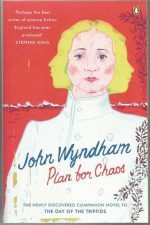 We’ve also included a 2010 edition of Plan For Chaos, a recently discovered companion (and contemporaneous) work to The Day Of The Triffids.